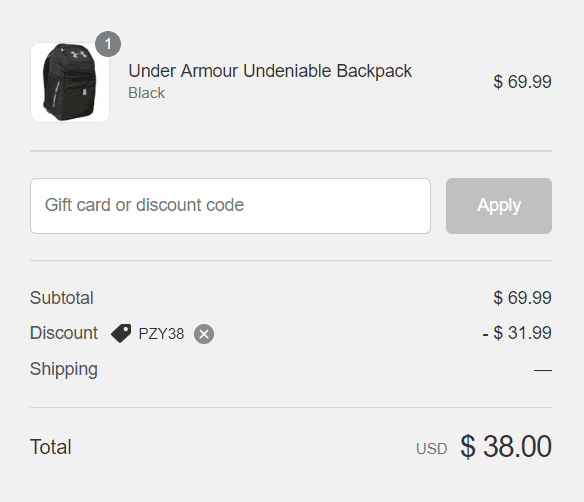 These Under Armour Undeniable Backpacks are just $38 shipped (Was $69.99). Just use the coupon code PZY38 during the checkout process to bring the price down to $38 with FREE Shipping. 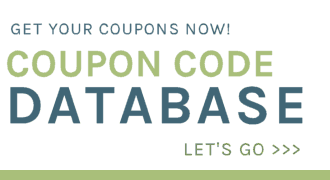 This coupon code expires 8/27/2018 or while supplies last. I imagine this offer will sell out quickly, so don’t wait if this is something that you want.